Since August 1, 2016, Michigan has seen a sharp increase in cases of Hepatitis A. 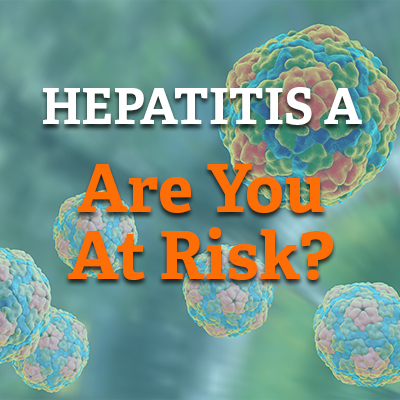 As of April 10, 2019, there were 913 cases, 733 hospitalizations, and 28 deaths associated to the Hepatitis A outbreak in Michigan. To stay current on the Hepatitis A outbreak, click here. 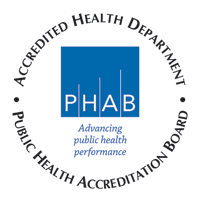 When cases are suspected in a high-risk patient, they should be reported immediately to DHD#10 by calling the Communicable Disease and Epidemiology Unit at 231-876-3811. The ability for public health to contact the patient prior to leaving the health care facility can be key to preventing missed opportunities to implement control measures. REPORT to DHD#10 when a food employee is diagnosed with hepatitis A. Call 231-876-3820. EXCLUDE a food employee from the food facility if diagnosed with Hepatitis A. Only the DHD#10 can clear an excluded employee to return to work. Poster – Are You At Risk? Poster – Hep A is Spreading-Are You Next?